The New York Yankees touted, somewhat surprisingly, one of the best offenses in baseball in 2017. They finished second in MLB in runs scored (858) and led MLB in home runs (241). Now, heading into the 2018 season, expectations are much higher. 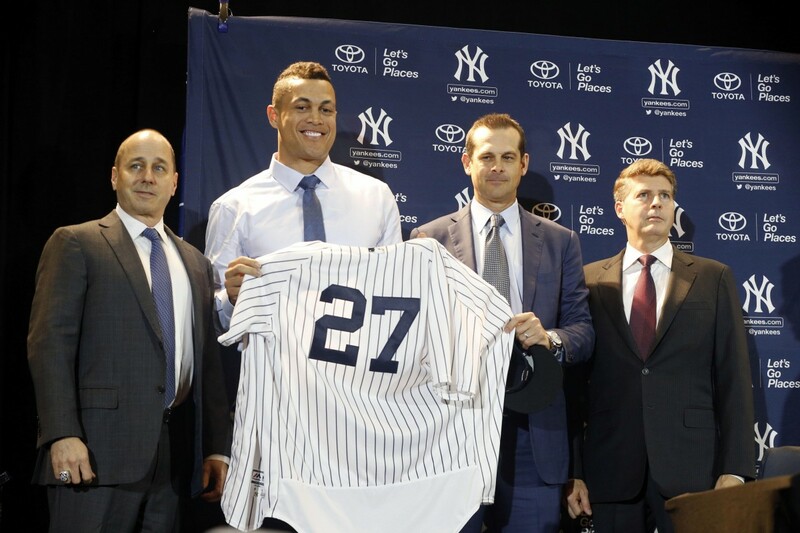 The acquisition of Giancarlo Stanton make the Yankees one of the most – if not the most – dangerous lineups in the game and with a plethora of great hitters, new Yankee Manager Aaron Boone will have tough decisions to make to construct the optimal lineup. Let’s take a shot at building an order that will allow Boone to maximize the team’s offensive potential. 1. Brett Gardner: The wily veteran of the team. Brett Gardner might not be the best hitter on the team and he might not get on base the most but if there is one thing Gardner excels at its prolonging at-bats. He fouls off pitch after pitch much to the dismay of the opposing pitcher—just ask Cody Allen. He finished tied for sixth in the American League in pitches per plate appearance (4.23) and because of that, Gardner is the ideal hitter to set the table for the rest of the lineup. 2. Aaron Judge: Aaron Judge burst onto the scene in 2017 establishing himself as one of the best hitters in baseball. 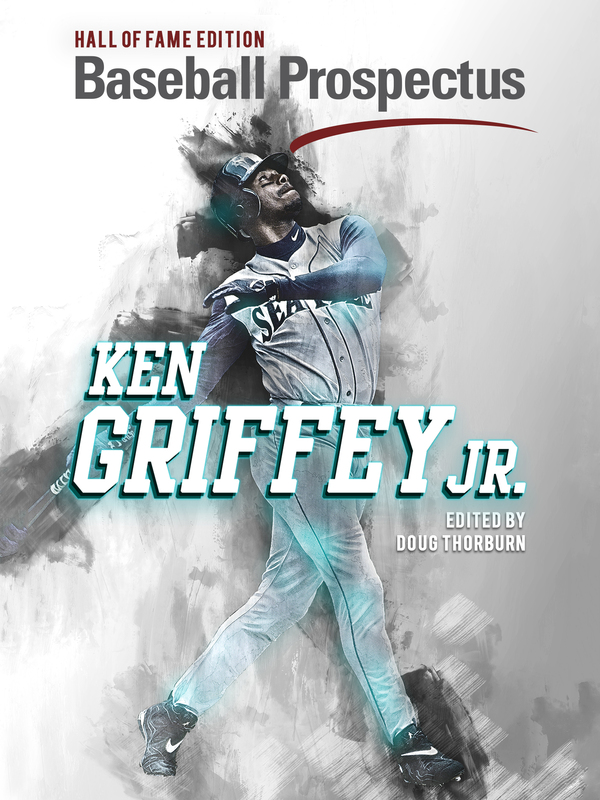 He was voted unanimous American League Rookie of the Year and finished 2nd in American League MVP voting. Judge, like Gardner, is very meticulous at the plate. Last season, he led the AL in pitches per plate appearance (4.41) and base-on-balls (127). In previous seasons, a player with such enormous power would typically be slotted in the third or fourth spot. However, there has been a significant push over the past few years by the sabermetric community for teams to bat their best hitter second. Judge excelled in the two-hole last season slashing .327/.465/.827 with 13 HRs and 27 BBs in 28 games. Those are some gaudy numbers. 3. Didi Gregorius: Wait, what? After the Yankees acquired Stanton, Didi joked on Twitter that he probably would not be batting cleanup next season. That’s true. He should actually bat third instead. It might be somewhat surprising to see Didi’s name this high up in a lineup that’s filled with talent from top-to-bottom but there are a few reasons why he belongs here. Focusing on splitting up righties and lefties might be overrated but that is not the only reason Didi should bat third to start the season. Last year, 22 of his 25 home runs came against right-handed pitching and 59 of his 67 career home runs have come against right-handed pitching. Despite the drop in power, Didi hits lefties relatively well which makes him a tough matchup at the plate. Having Didi in this slot forces the opposing manager to make a decision. One thing’s for sure, the opposing manager does not want a left-handed pitcher on the mound when the next guy comes up to the plate. 4. Giancarlo Stanton: Not much explanation is needed. He is the reigning National League MVP, he is the reigning MLB home run leader, he is a professional baseball killer and he mashes left-handed pitching. In his career, Stanton’s slash line increases by more than .30 points across the board when facing a left-handed pitcher. Putting a left-handed hitter in the spot before him could help the Yankees maximize the number of at-bats Stanton receives against left-handed pitching. 6. Greg Bird: As I mentioned, although it feels like Bird has been in the league forever, he only has 348 career plate appearances. Putting Bird here to start the season will allow him to adjust to hopefully playing his first full season in the big leagues. As long as he stays healthy, I would expect his smooth left-handed swing to find itself in the third-hole relatively soon. 7. Aaron Hicks: Aaron Hicks has become the forgotten man in the Yankee lineup. 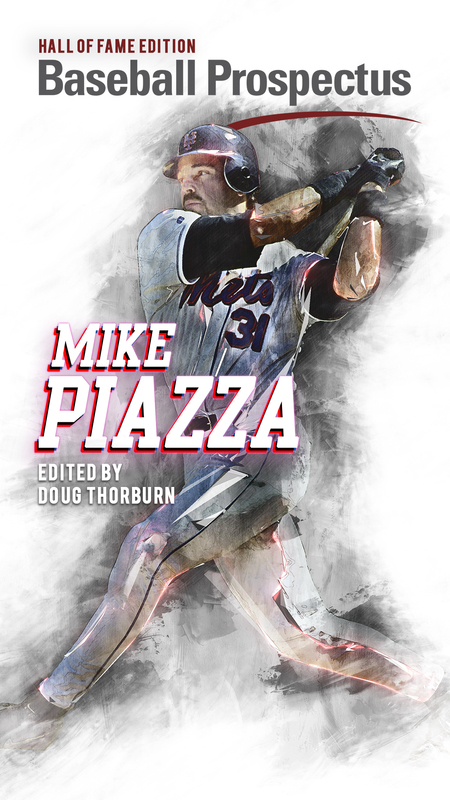 He had a breakout year at the plate last season, setting career-highs in batting average, on-base percentage, slugging percentage, home runs, and walks. However, injuries derailed his hot-start and he ended up playing in only 88 games. This is the first spring that Hicks will be heading into camp with a starting role and I expect him to build off of last season’s success. 8. Miguel Andujar: How could you bat someone with a career .571 batting average eighth? Okay, he only has seven career plate appearances. The departure of Chase Headley this offseason has opened up the starting third base job and it appears it is Andujar’s to lose. Baseball Prospectus recently ranked Andujar the sixth best prospect in the Yankees very deep system. Of Andujar, they wrote “a tremendous athlete with lightning in his wrists.” Realistically, the Yankees could still go out and sign a veteran to solidify their infield, but if they elect to go young I would expect Andujar to bat eighth. 9. Gleyber Torres: Torres has enormous potential but he has never played at the major league level. Baseball Prospectus ranked him the best prospect in the Yankees system and wrote of Torres that “he combines an advanced feel for hitting with extremely quick hands and wrists.” The reason I have Torres ninth is that it allows him to take a backseat and adapt to the big leagues. The main reason Torres – not Andujar – is batting ninth is because I prefer the better hitter to turn the lineup over. With his skill-set, Torres should not find himself at the bottom of the order too often in his career. Brian Cashman has assembled a powerful offense and if I was Aaron Boone this is how I would structure the lineup. We’re just two weeks away from Spring Training and you can already feel the excitement surrounding this juggernaut offense. If everything goes as planned, the Yankees should once again find themselves at the top of nearly every offensive statistical category in 2018.